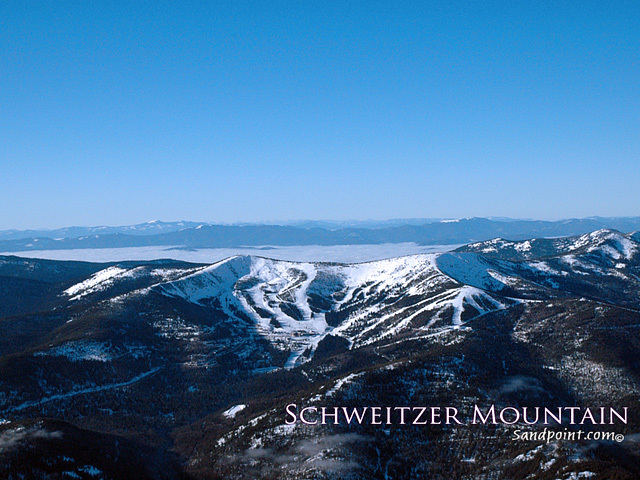 Looking for a little different wallpaper for your computer screen? 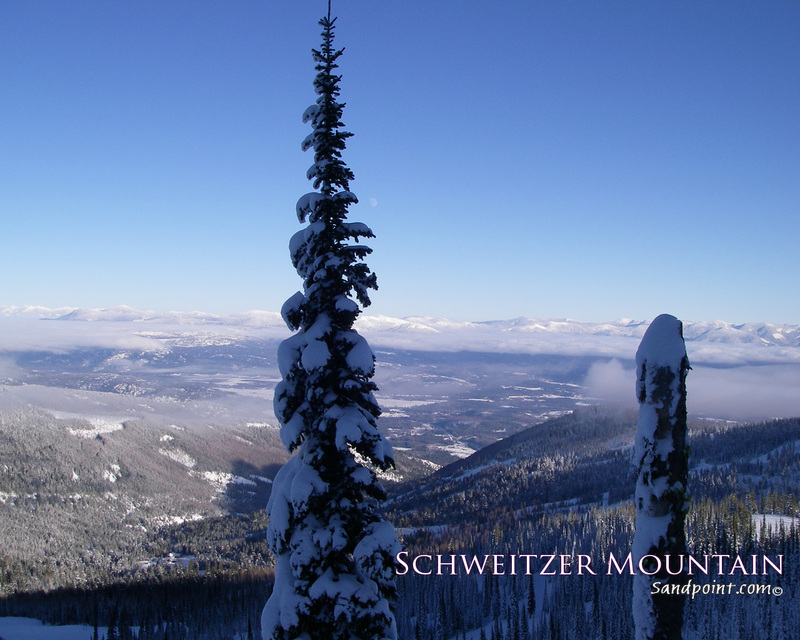 SchweitzerResortProperties.com can help! 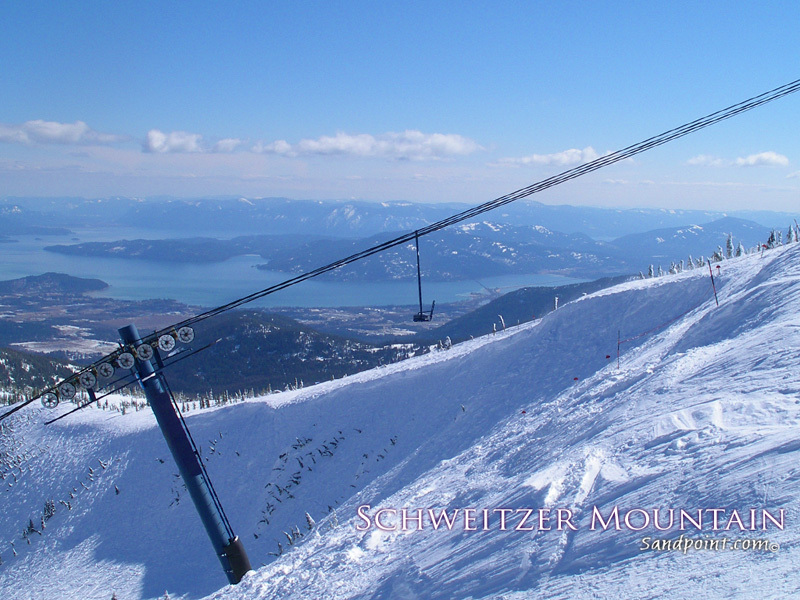 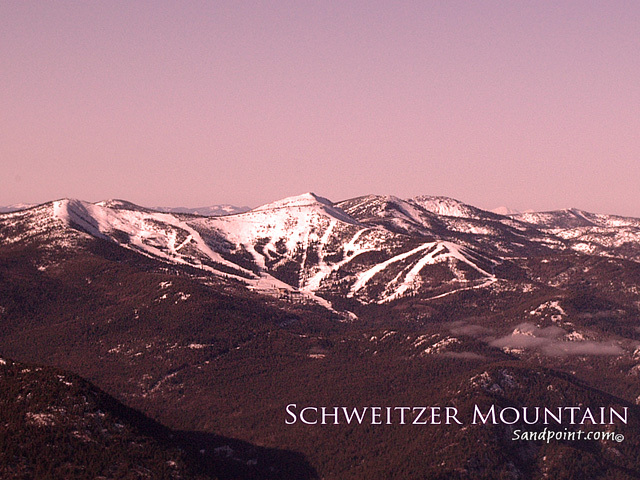 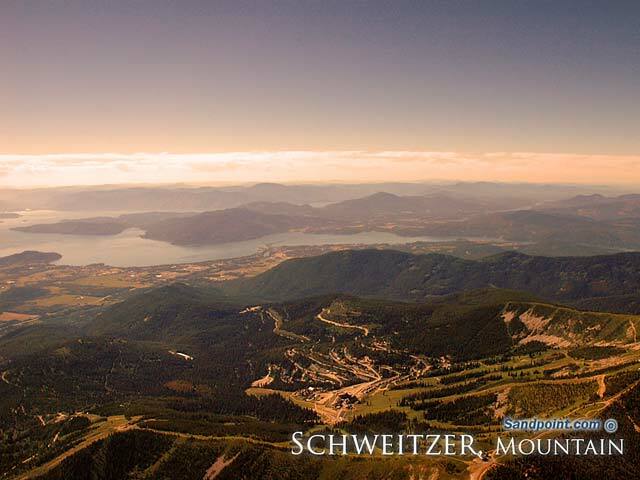 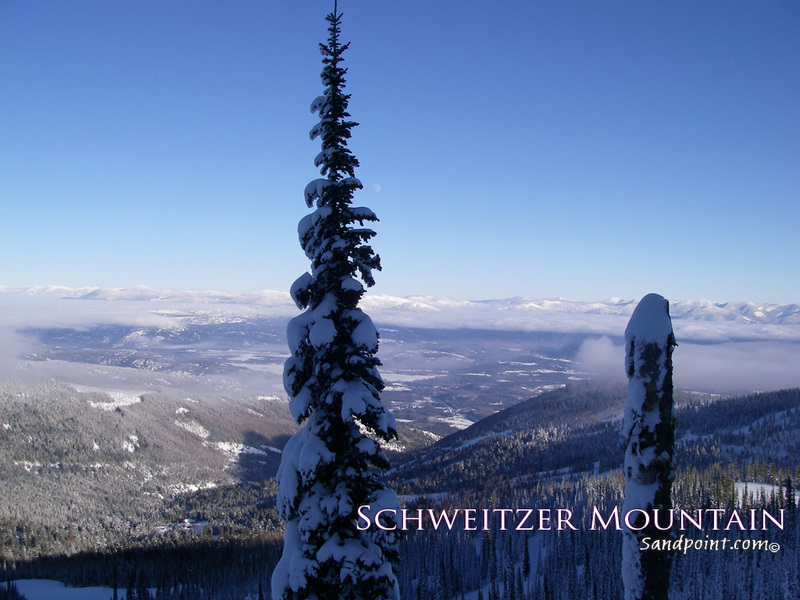 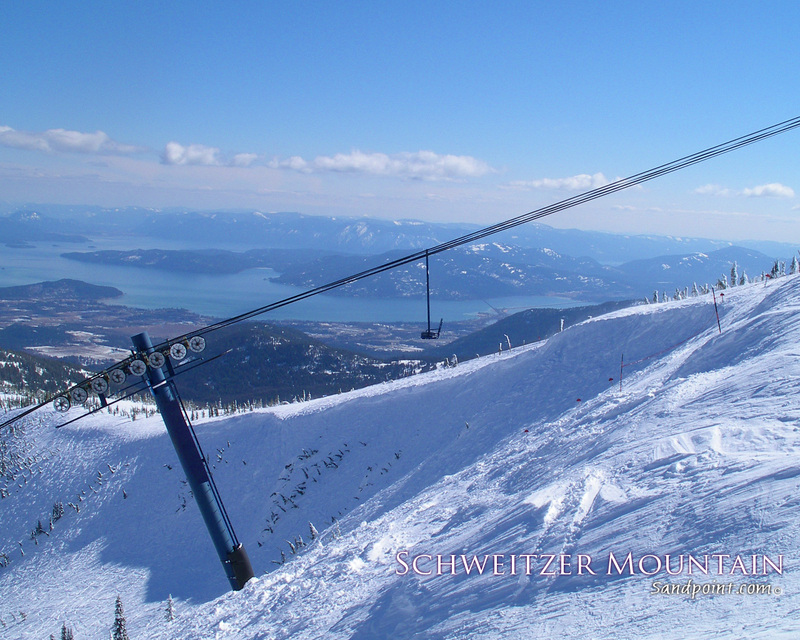 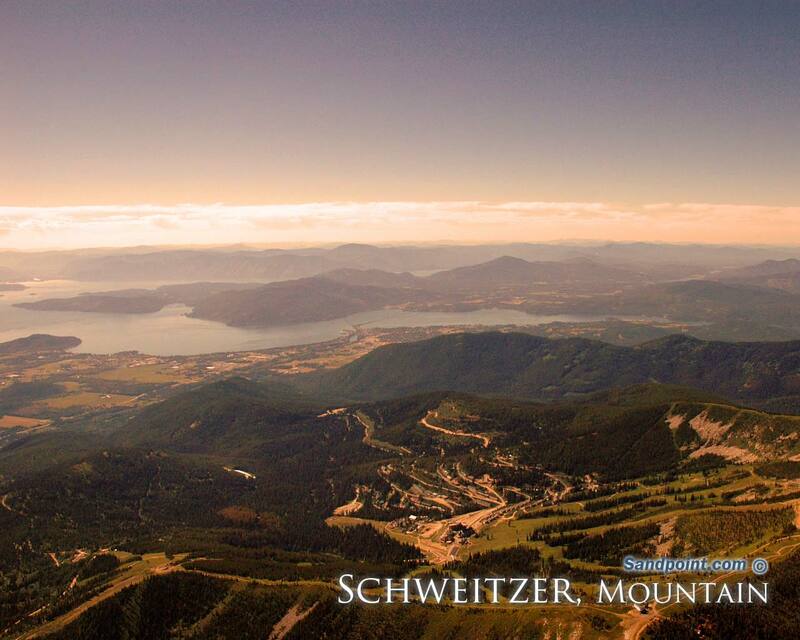 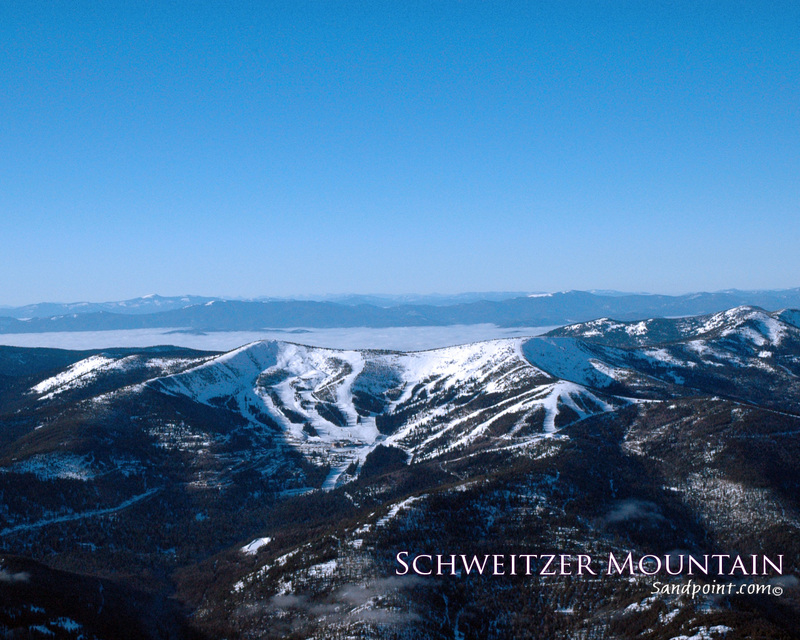 We are now going to provide some great photographs of Schweitzer Mountain as Wallpaper for your enjoyment. 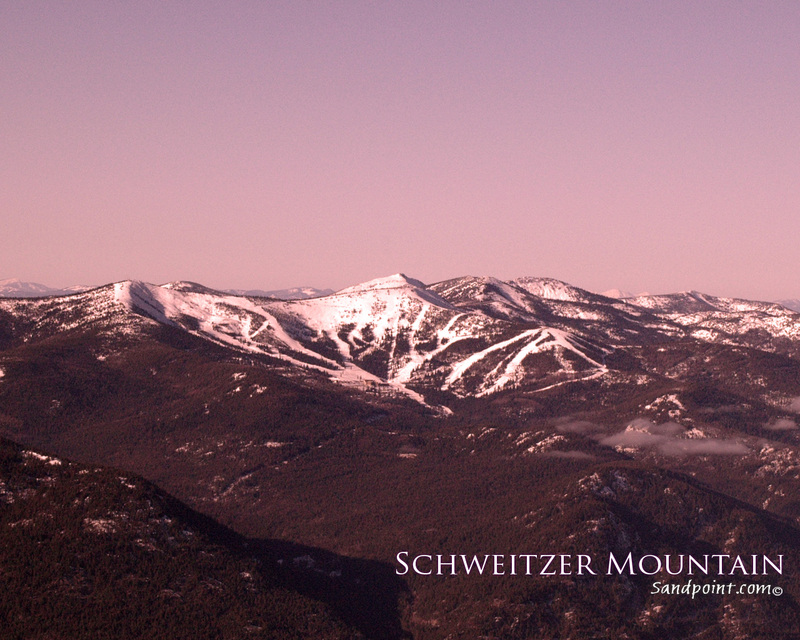 These Wallpapers are FREE for you to use on your computer, but are copyrighted and not allowed to be modified without our prior written consent. After the picture downloads to your computer so that you can see it, use your mouse and point to the picture and "Right Mouse Click" on the picture and choose the option to "Set as Wallpaper or Background"
Copyright � Sandpoint.com. All Rights Reserved � Century 21 Real Estate LLC.